New, Protokolo V-Front Workout Yoga Pants! 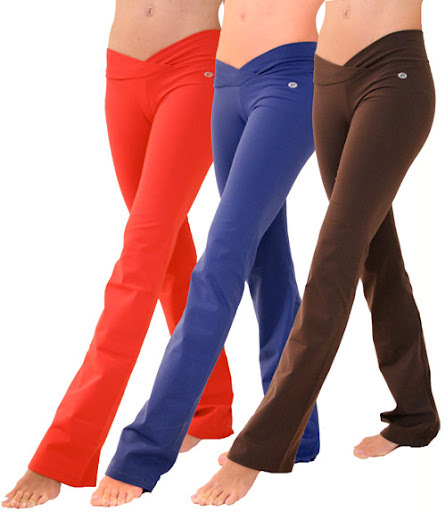 New, Protokolo V-Front women’s workout Yoga Pants have arrived at Palm Beach Athletic Wear in 5 hot colors! It’s hard to choose which color we love most since virtually ALL 5 colors work and coordinate well with our many fitness tops and workout clothing for women from Protokolo, as well as other top brands in women’s fitness wear that Palm Beach Athletic Wear offers. ← Protokolo’s Sports Bra Top is #1 Best Seller!